Spring 2014 heralded the arrival of new exhibitions at the National Taiwan Museum of Fine Art (NTMoFA), Asia's largest art museum. 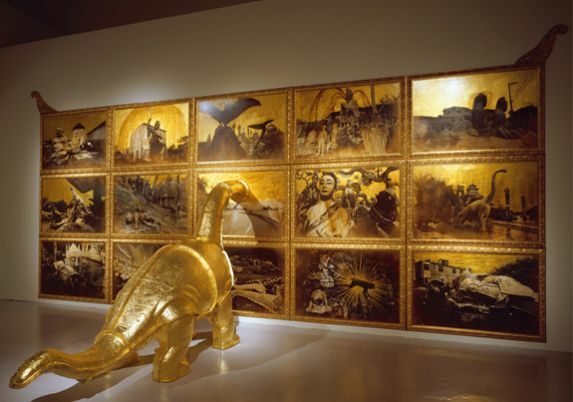 Complemented by workshops, seminars, and even a treasure hunt for children, exhibitions running from February to late May showcase Taiwanese art and illuminate the diverse artistic media used by today's Taiwanese artists. For those who could never figure out the difference between Taiwan and China, here is a simple history lesson that begins with a bowl of braised beef noodles. 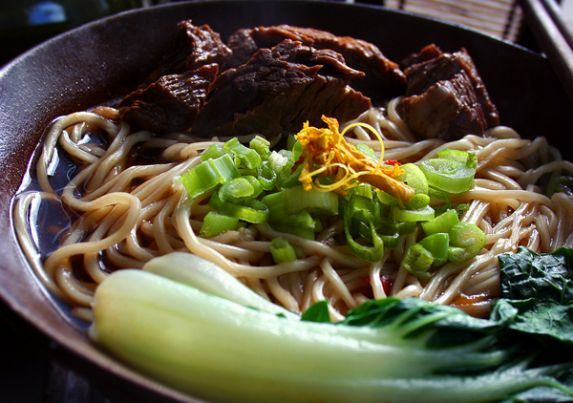 Niurou mian, or braised beef noodles, is a dish that most Taiwanese consider a vital part of their daily lives. With robust flavor and reasonable prices (USD 3 to 5 on average), niurou mian is to Taiwan what ramen is to Japan, pizza is to Italy, and burgers are to the United States. In 2005, Taipei launched the first niurou mian festival to put this Taiwanese staple on the global stage. The birth of niurou mian can be traced back to 1949, when Generalissimo Chiang Kai-shek fled to Taiwan, after losing the Chinese mainland to Mao Zedong. Retreating to what he called “the retaliation base”, the Kuomintang leader brought with him 1.2 million soldiers and civilians and, allegedly, 70 tons of gold bars. Chiang always planned on “returning home”, and so he died in 1975, filled with nostalgia for his homeland and regret that his dream of returning had not come true. Sincerity Plus Understanding in Chinese Culture!! Dealing successfully with the Chinese in business, diplomatic and political affairs requires an extraordinary level of knowledge about Chinese culture, from their day-to-day customs to their deepest beliefs and motivations. As also noted in my book China’s Cultural Code Words, understanding and dealing with commercial enterprises and government agencies in particular takes on an entirely new light when viewed from the Chinese perspective. Almost nothing follows the straightforward, expedient lines of thought and steps that logical and law-oriented Westerner expects. 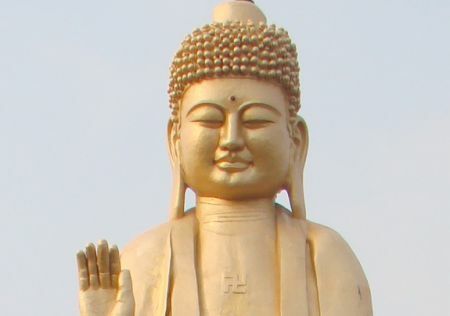 Part of the difference in Chinese and Western thinking and behavior is expressed in the term budan-xin (boo-dahn-sheen), which means something like “sincerity plus understanding”—although I believe it would be more accurate to reverse these two concepts, with understanding coming first.